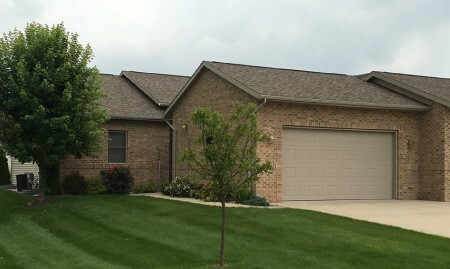 Over the last 12 years MAK Enterprises LLC has teamed up with design specialists and contractors who have the knowledge and expertise to hand a broad spectrum of projects. We have provided quality service to many residential and commercial customers. As an authorized Metallic Builder, MAK Enterprises LLC has taken on projects both large and small. 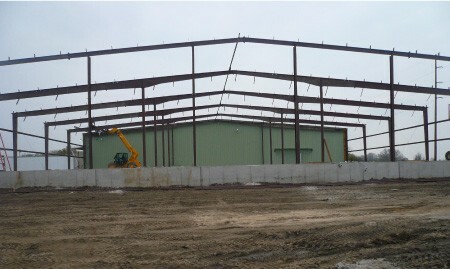 With trained professionals on staff we can supply great input for your metal building project. 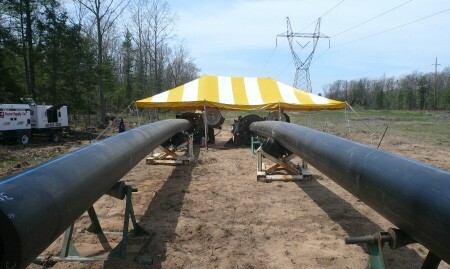 MAK Enterprises LLC pipeline construction crews gave been servicing the oil & gas industry for years. Constructing natural gas pipelines, production facilities, and fabrication of various oil & gas infrastructures. MAK has installed all types of pipe including steel, fiberglass, poly and concrete.